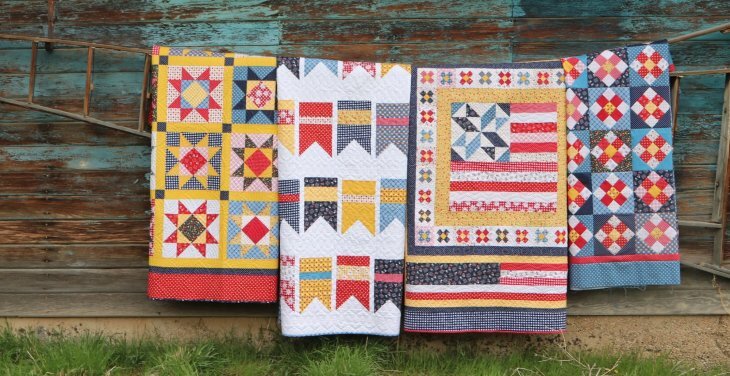 As we head to fall and the temperatures turn cooler, I find myself indoors more and working on sewing projects. Sewin g with Knits adds versatility to your garment sewing. There are a few tips and tricks to make your finishes look professional. 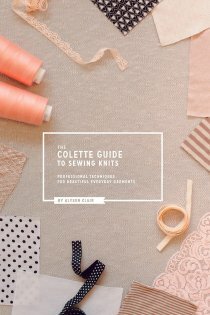 Check out "The Guide to Sewing with Knits" by Colette Patterns. 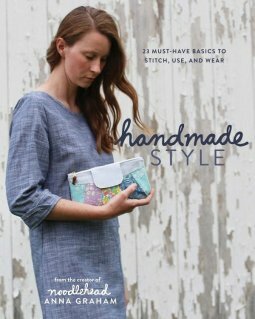 Pick up your copy in our Pattern and Book section. Make sure you check out our Notions section for Ball Point Needles, they are a MUST when sewing on knits and delicate fabrics. Please keep your comments and ideas coming. I am here to help your sewing experiences be fun and stress free. I still have over 300 bolts of fabric to get added to the site, so check in often!